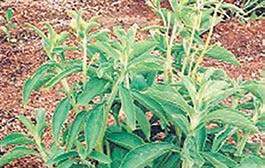 Even as India emerges as diabetes capital (with as many as 5 crore people suffering from type-2 diabetes), there is some good news, sweet news rather: Seeni Thulasi (Stevia Rebaudiana) a sweet variety of Tulsi can replace white sugar and would be ideal for people with diabetes and hence of good commercial value. 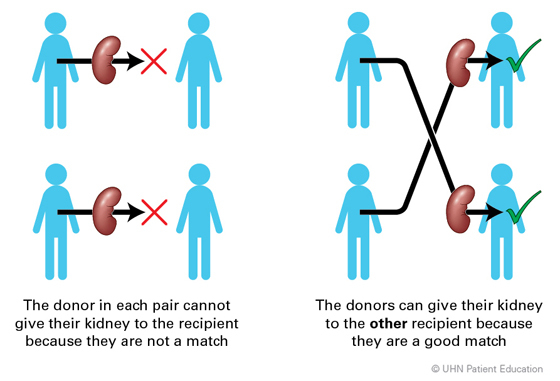 It would provide relief to those suffering from diabetes and would also prevent the onset of diabetes in others. Many states in the northern part of the country have already taken up cultivation of the plant on a large scale. A group of farmers participating in the monthly grievance meeting at the Collectorate in Vellore recently suggested that the Department of Agriculture could distribute Seeni Thulasi to farmers free of cost to grow in their lands. Dr Pandian, the head of the Tamil Nadu Agricultural University (TNAU) Research Centre at Vrinjipuram near Vellore, said Seeni Thulasi is natural sweetener and a substitute for white sugar. The Stevia plant produces leaves packed with super-sweet compounds that remain stable even after the leaves have been dried. Stevia leaves have been used to sweeten teas and beverages throughout South America for centuries. More recently, diabetics and dieters alike have turned to Stevia to reduce their sugar intake as it has zero calories. Pandian said the TNAU has studied the plant and has documented its properties. Stevia grows well in sandy loam soil with an ample supply of water. Tamilnadu continues to be used as a safe haven by terrorist groups of all hues from all places. On July 3 one Haroon Rashid was picked up from Chennai by Rajasthan police and flown to Rajasthan for grilling. Rashid is reported to have handled funds for the dreaded IS outfit. His arrest follows information spilled by Mohamed Iqbal, another IS supporter, from Mannadi area of Chennai arrested in February this year. Rashid runs a couple of CD shops in Chennai. 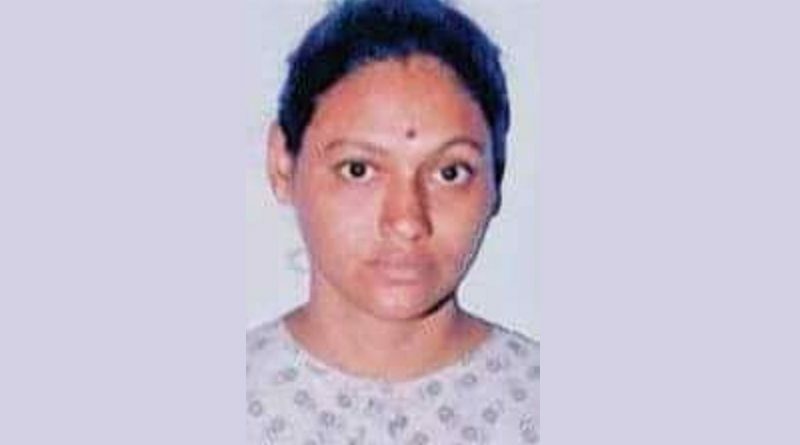 On the same day, V Kakarala Padma (45), a wanted woman Maoist, who jumped bail and was on the run for the past five years, was arrested at gunpoint by the sleuths of Andhra Pradesh State Intelligence Bureau (SIB) near Sennimalai in Erode district. Padma alias Sathyamary, was an accomplice of J. Vivek alias Balan (46), State secretary of the banned Communist Party of India (Maoist), who was nabbed from Shenoy Nagar, Chennai in May 2012. She is a native of Andhra Pradesh and known to have been based out of Erode. Padma was allegedly part of arms training for Maoist cadre in Uthangarai, Dharmapuri district in 2004.